I love a good mood board. Creating a visual representation of a new brand is so exciting and crucial to solidifying the style, mood, feel of the project. This mood board is for a photographer client looking to refresh her logo. We are aiming to create a new identity that is classic and timeless but with a modern and sophisticated approach. This board is inspired by clean lines, sans serif and serif typography, clever monograms and always beautiful ligatures. Can’t wait to fill you in very soon. 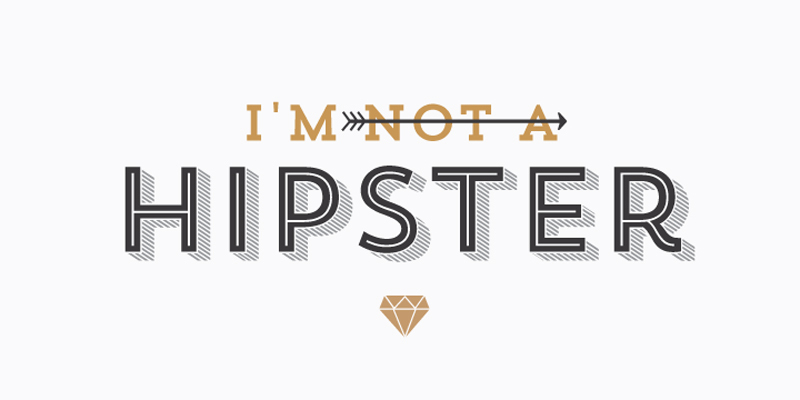 There is a new font on the block and I cannot tell you enough how much I love it. 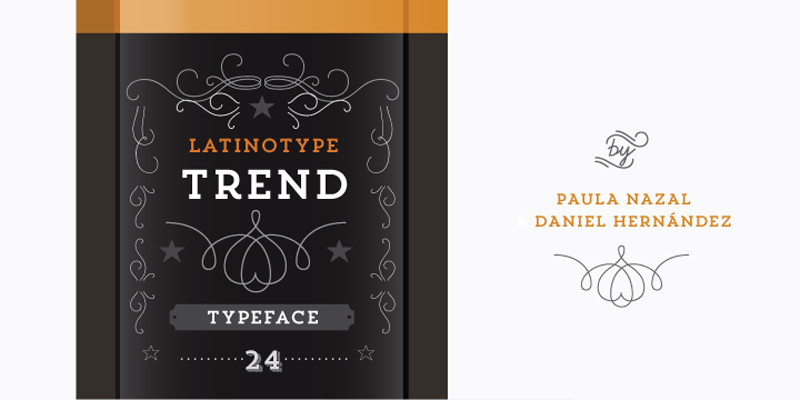 It’s called Trend and it’s from the prolific Latinotype foundry in Chile! It is a layered font family in both sans and slab styles (has dingbats, swirly scribbles and ornaments too) and is extremely versatile and fun. It is perfect for headlines, posters, quirky invitations and signs. 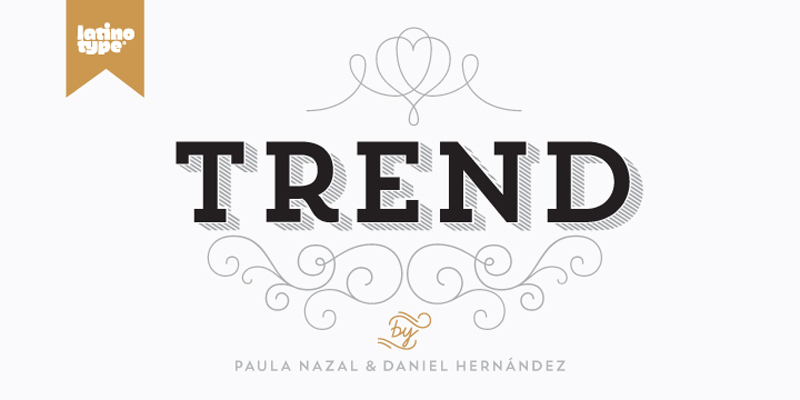 I’m totally obsessed and very inspired by the hand-lettering of Dana Tanamachi! Her work is phenomenal! 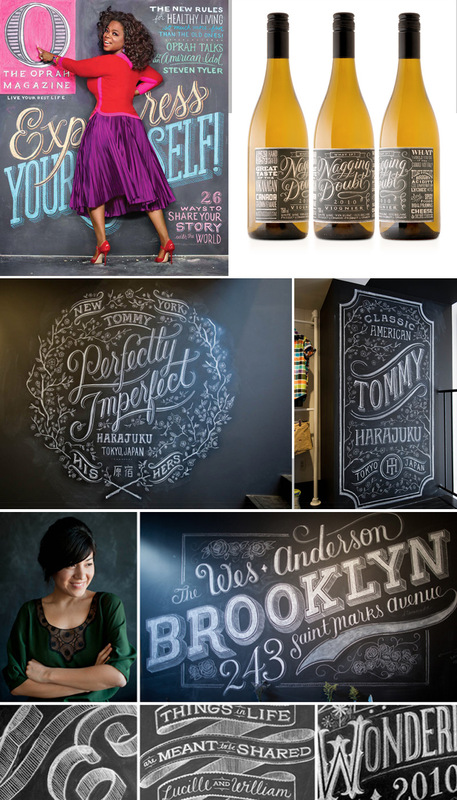 Dana creates custom chalkboard masterpieces that look like they stepped right out of the turn of the century. Currently, Dana works full time as a custom chalk letterer and has been commissioned by clients such as West Elm, Rugby Ralph Lauren, Google, The Ace Hotel, Adidas, EveryDay with Rachael Ray, Lululemon Athletica, Garden & Gun Magazine and recently O Magazine. 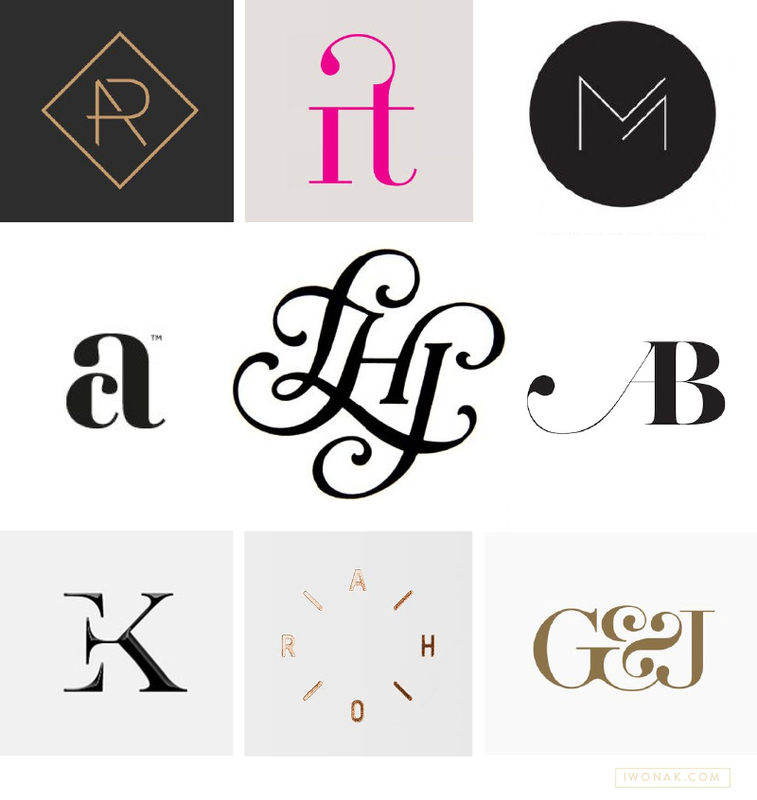 To see more of her typographical loveliness check out her website!